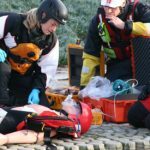 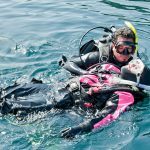 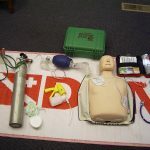 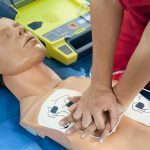 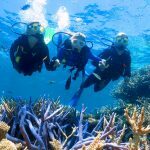 If you want to know more than just the basic first aid techniques, Dive Medicine for Divers is your next step. 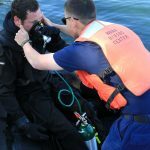 This modular program includes sections on fitness to dive, safety planning and basic phyical examinations. 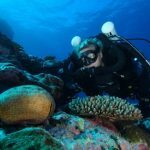 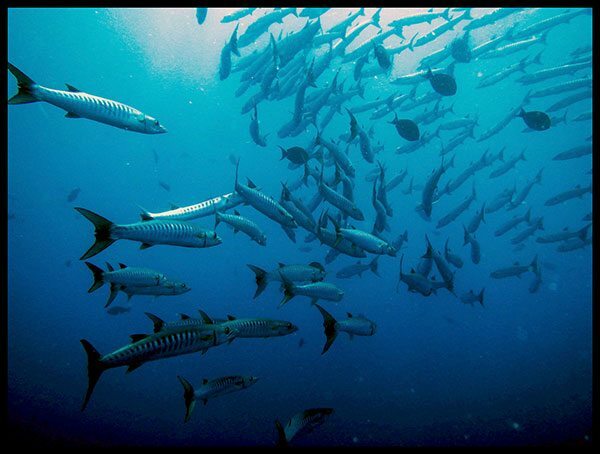 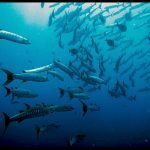 Ultimately, the more knowledge and better understanding we have of how our bodies react to the pressures and stresses of diving makes us safer divers. 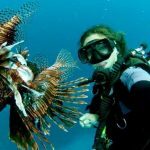 It provideds us with the opportunity of obtaining a better grip on our limitations and the limitations of the situation. 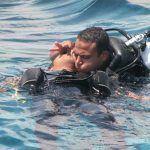 Part 1 represents advanced knowledge development for divers interested in better understanding dive medicine and dive safety. 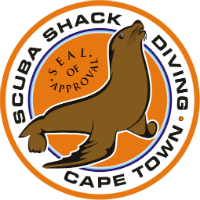 It includes topics not normally addressed in dive training, including fitness to dive, safety planning and basic physical examinations.